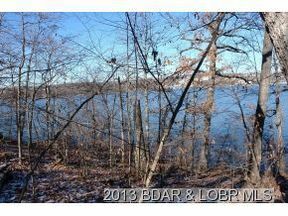 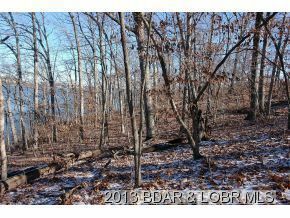 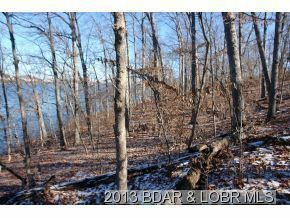 Lot 555 Grandview Drive Sunrise Beach, MO. 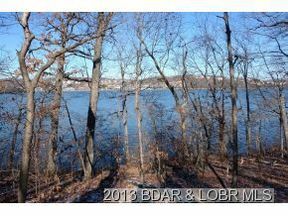 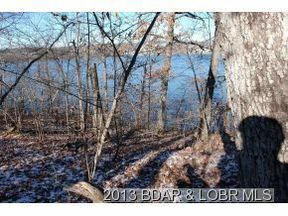 | MLS# 3095088 | Terry Summers RE/MAX at the Lake of the Ozarks providing 20 years of experience for the purchase or sale of property at the Lake of the Ozarks. 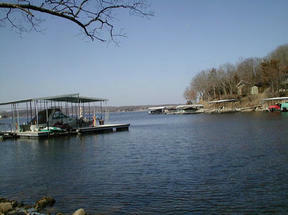 Four Seasons Community Dreams do come true -- Build your New Home in Porto Cima! 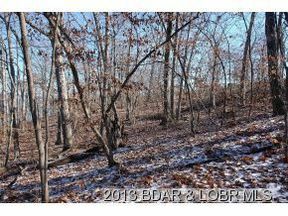 Excellent building lot in the Four Seasons Community of Porto Cima is now available for your dream home. 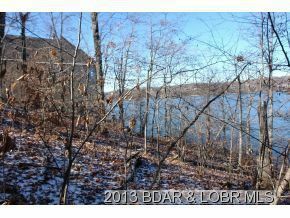 This lot offers a breathtaking lake view near the 14mm of the Osage Arm as well as holiday firework displays from the Lodge of the Four Seasons. Residents of the Four Seasons Community enjoy amenities such as golf, multiple pools, tennis courts, clubhouse, boat ramps, security patrols, social activities, movie theatre and much more. Memberships in The Club at Porto Cima are available for additional amenities that could include access to the Jack Nicklaus Signature Golf Course which is close by. 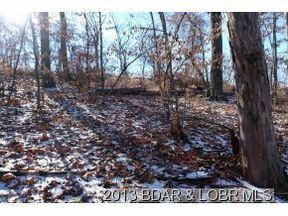 Combine this lot with MLS 3089854 for a spectacular building site.